The intention of this document is to help you configure SFTP on your WordPress specific hosting package. 1.Go to https://www.networksolutions.com, then click the Manage Account button. 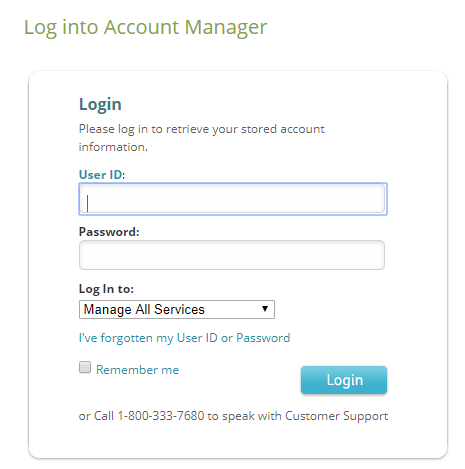 2.Enter the User ID and password you created during your Web hosting purchase. 3.Click My WordPress Packages to get to the Package Details page. 4.Under the Configurations section, click SFTP Account Manager. On this page, you will be able to edit existing FTP accounts, or create a new FTP account. You will be able to retrieve the host address from this page the port for SFTP is 22.